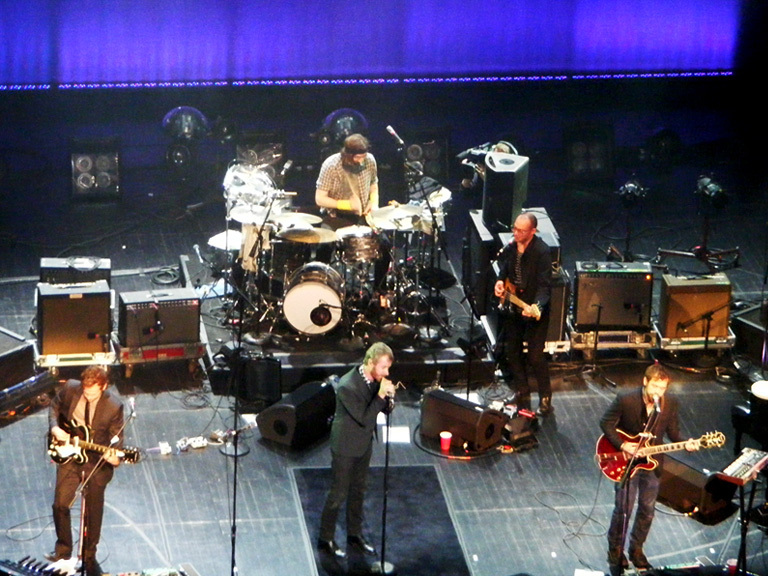 The National are an indie rock band formed in Cincinnati, Ohio in 1999 and are currently based in Brooklyn, New York. The band’s lyrics are written and sung by Matt Berninger, a baritone. They have released 5 studio albums to date including three critically lauded records – Alligator in 2005, Boxer in 2007 and most recently High Violet in 2010. Ther’re also famed for their political awareness and are strong supporters of the Obama administration in the US.